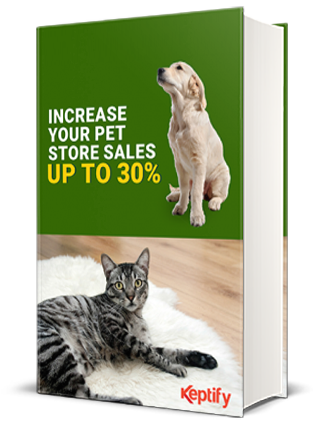 eBook to, “Increase Your Pet Store Sales up to 30%”. increase your pet shop conversion rate significantly. customers and get them back to your store.